Recently built, Calamansi sits in an elevated position, conveniently located in Newcastle. 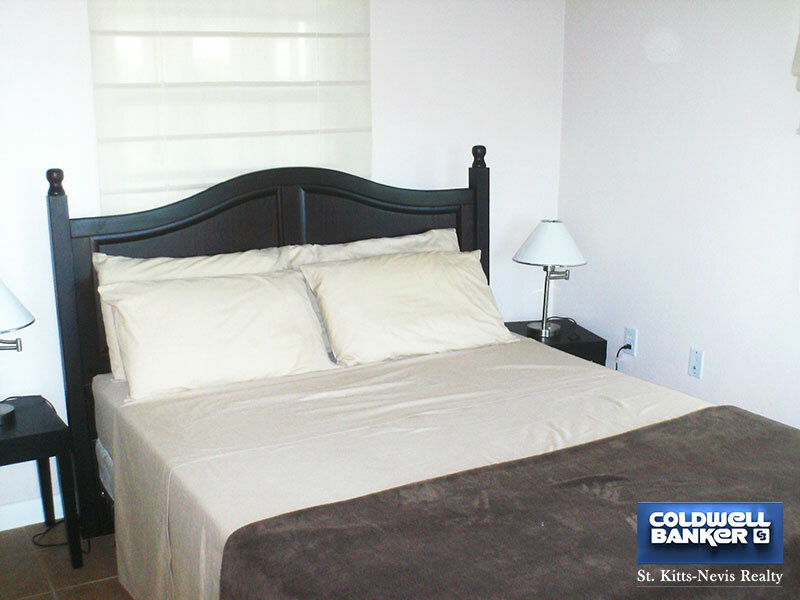 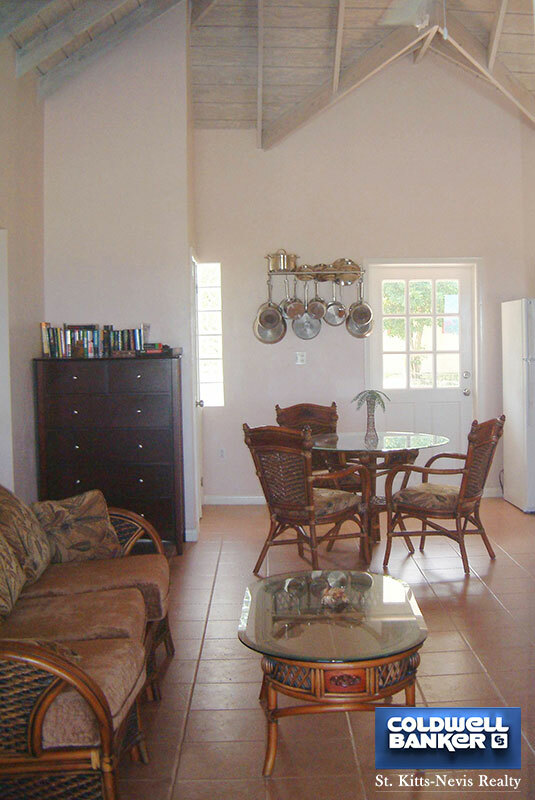 It is convenient to the airport, dining, shopping and walking distance to the beach. 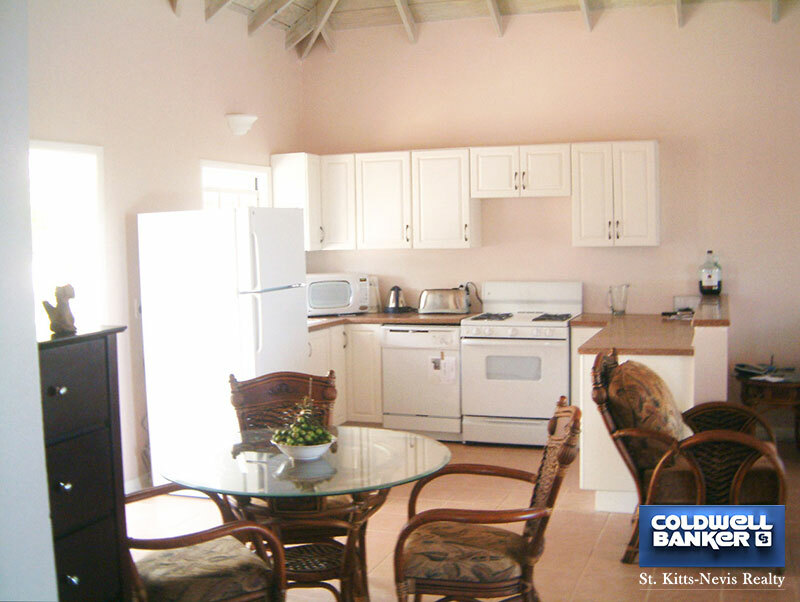 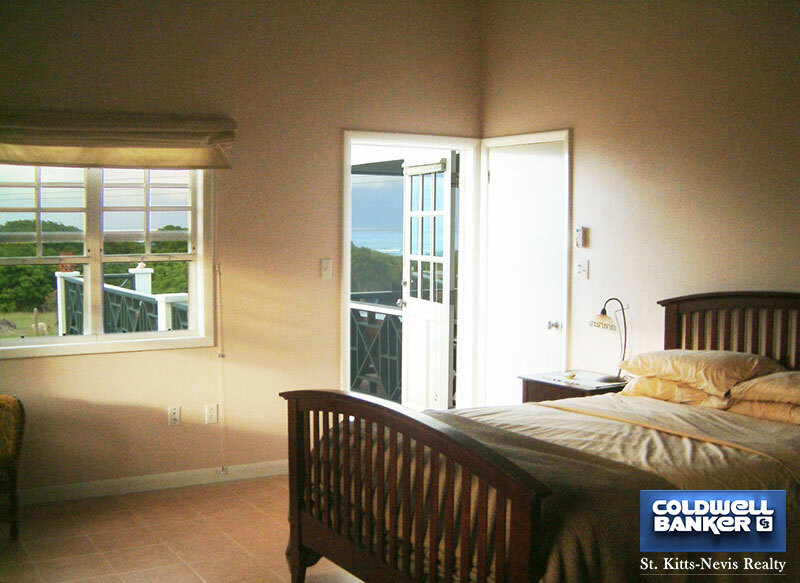 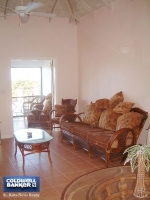 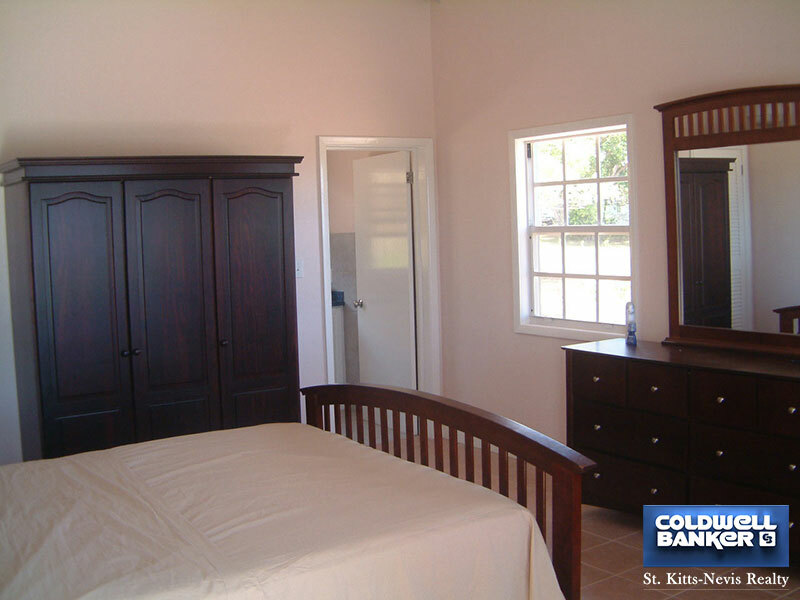 This nicely furnished 3 bedroom, 3 bath with pool is a great rental property as well. 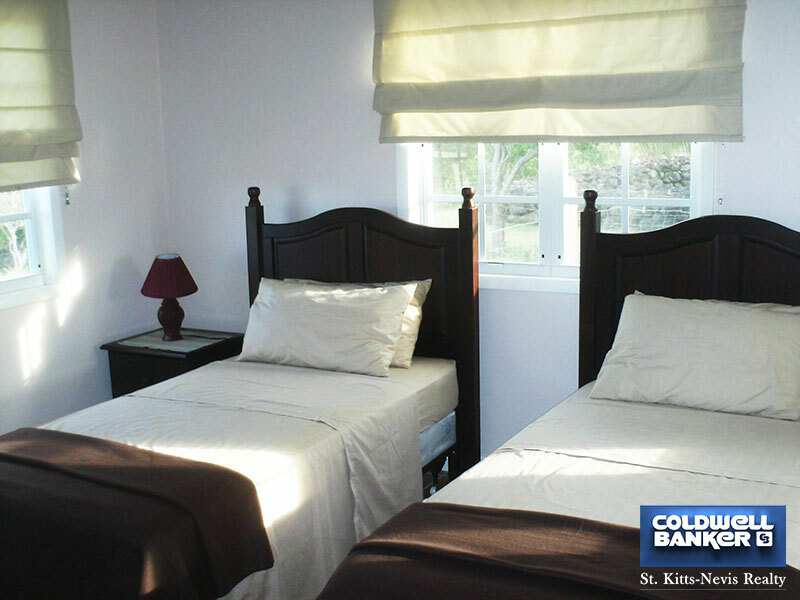 There is air condition in each bedroom. 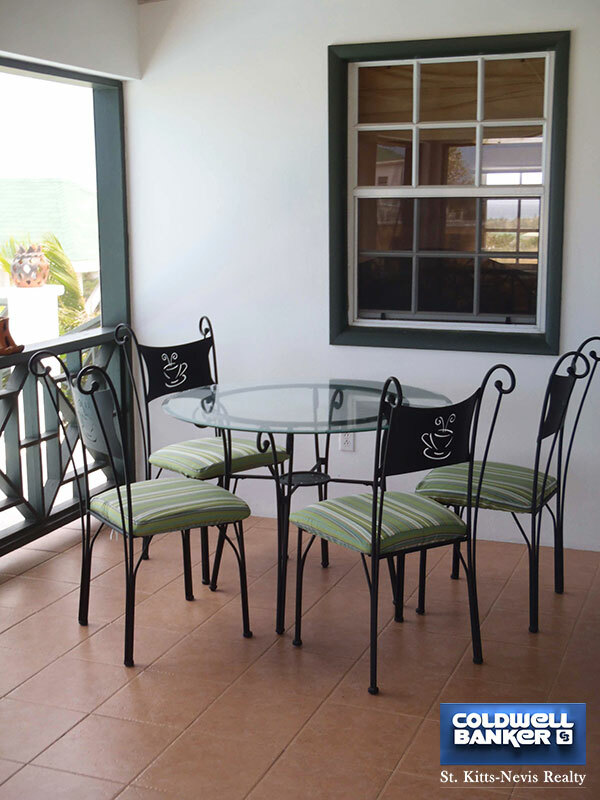 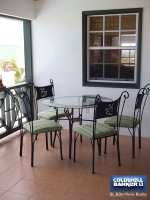 There is a completely screened verandah, which has a small dining table and chairs perfect for entertaining or romantic dining. 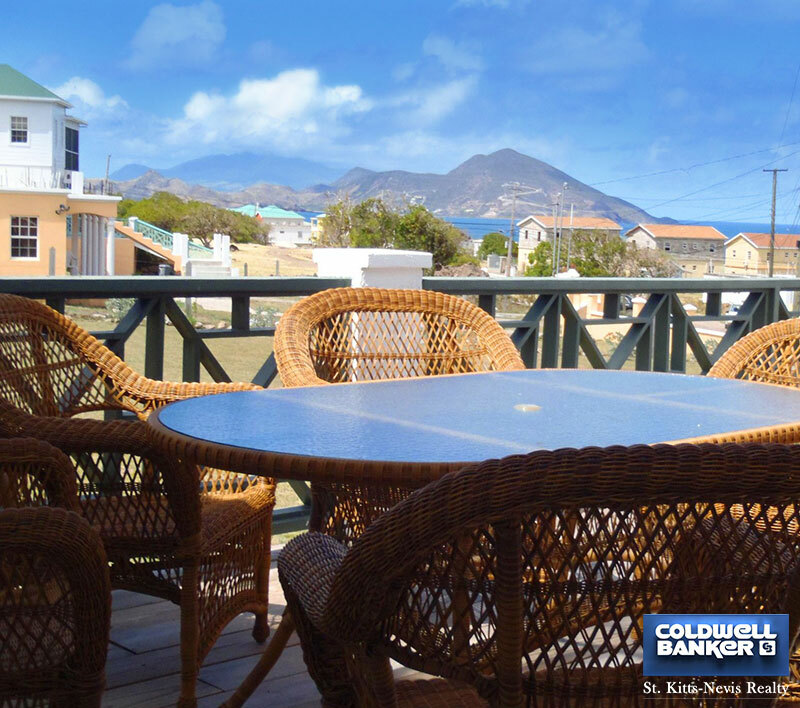 There is also a patio/large deck with another dining table and chairs and sun loungers with a gas barbecue. 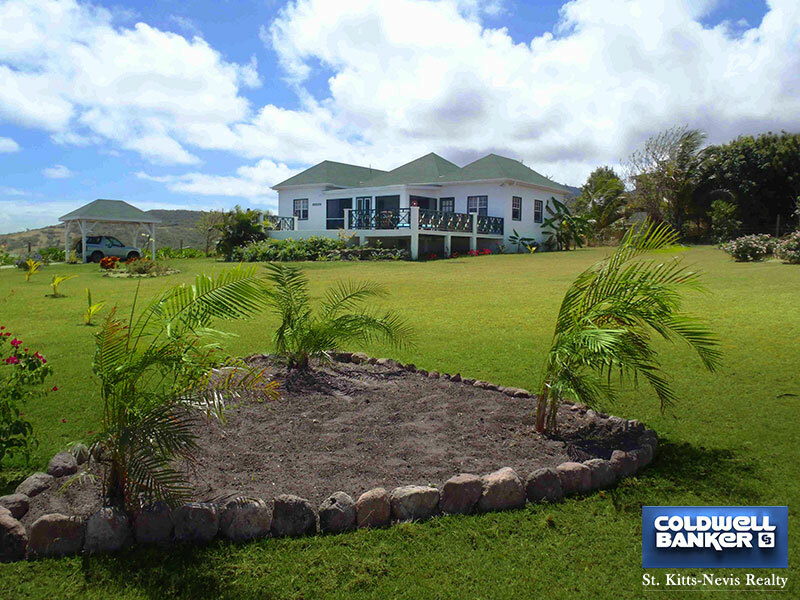 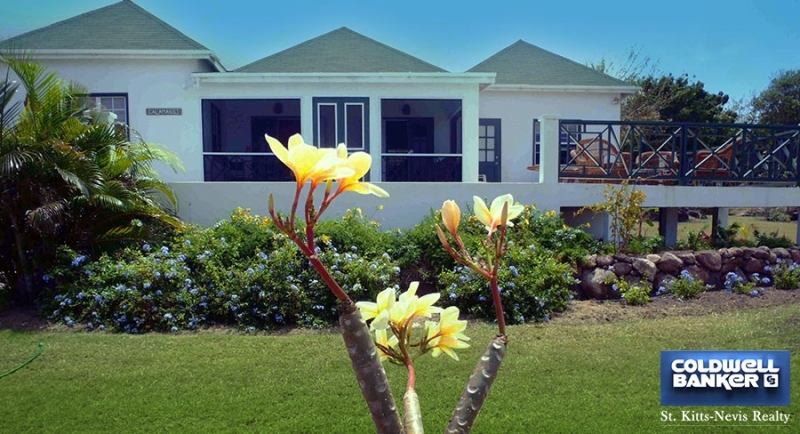 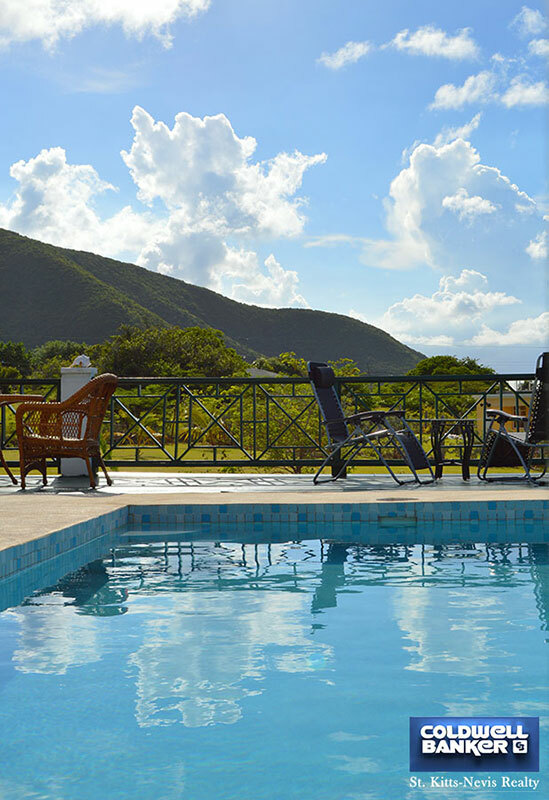 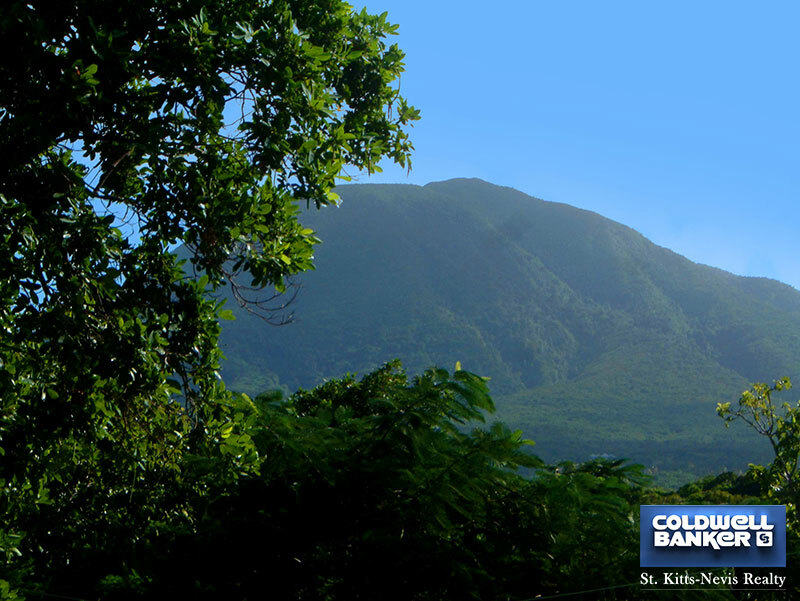 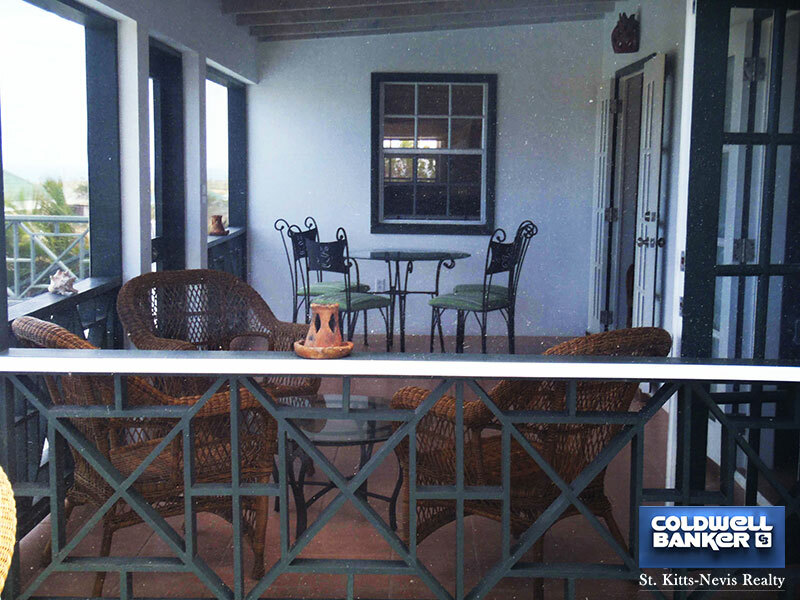 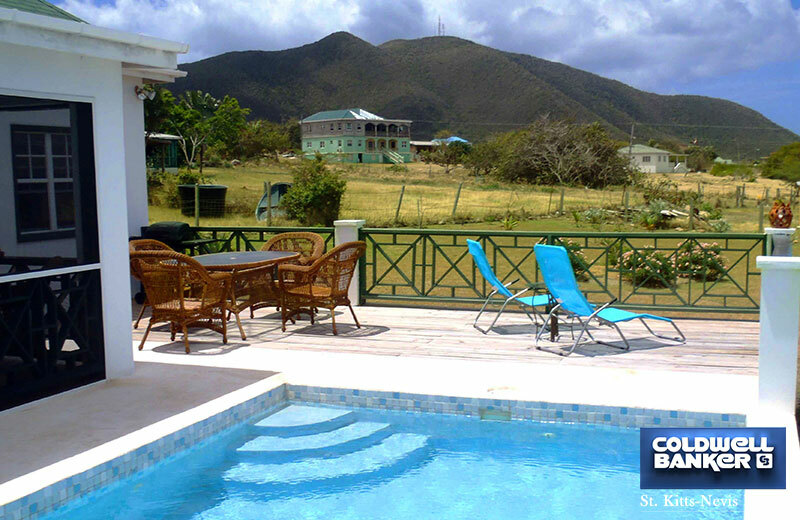 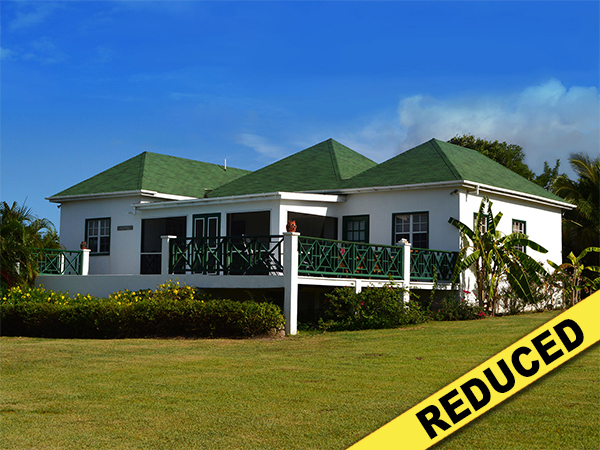 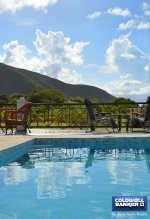 It is a nicely landscaped property with security lighting around the property and with great views of the sea and St. Kitts and mountain views as well. 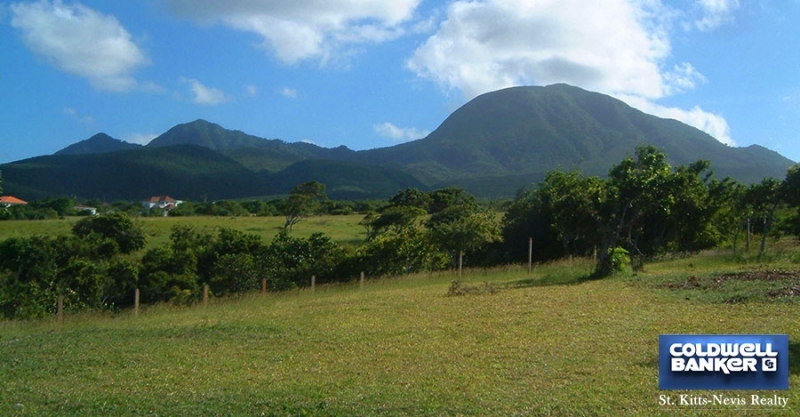 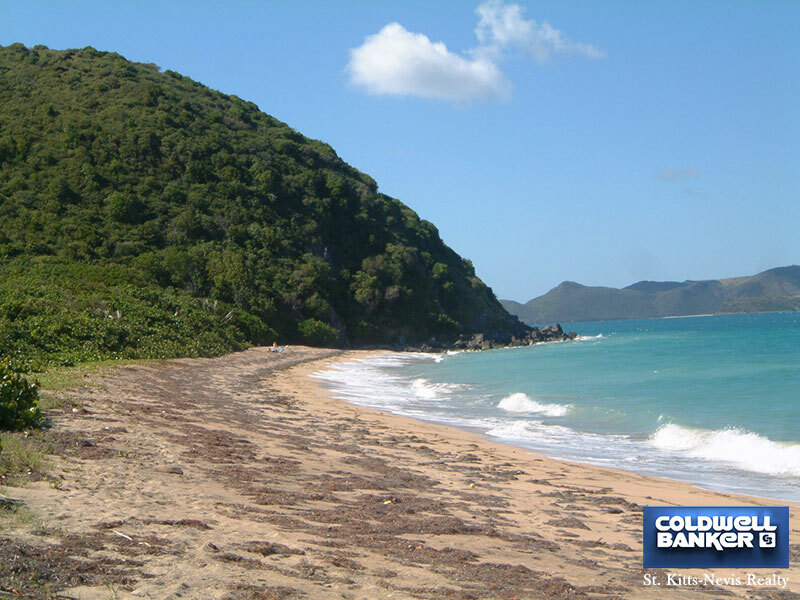 Two ¼ acre lots with villa on one lot, can build on second lot.